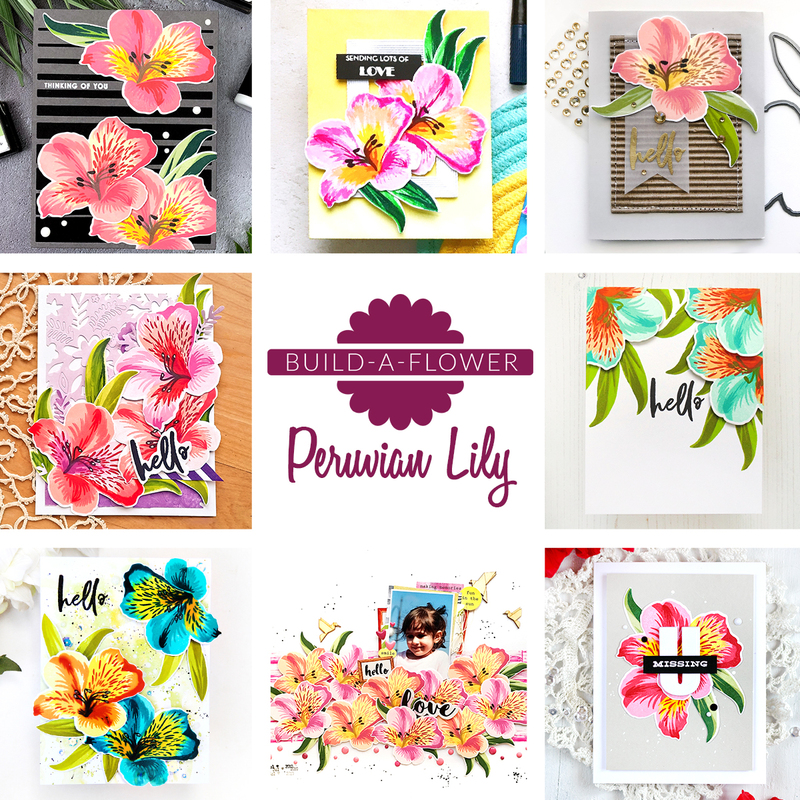 If you missed out on reading our Build-A-Flower: Peruvian Lily Release post, you can find it on the Card Blog and the Scrapbook Blog. Our design team members and guest designers did an incredible job in showcasing the new set and there are tons of inspiration on each of their blogs. You can also check out the Winner Announcement Posts on their blogs to see if you were chosen as one of the winners.